Essential Health Centre provides consultations aimed at helping people achieve better health, longevity, and prevention of chronic disease. Whilst we do offer a ‘quick fix’ for those in need, we encourage you to consider your health and wellbeing as a long-term commitment. We provide Appointments, either at our Clinic, or Remotely (via Phone, FaceTime or Skype) from wherever you are. 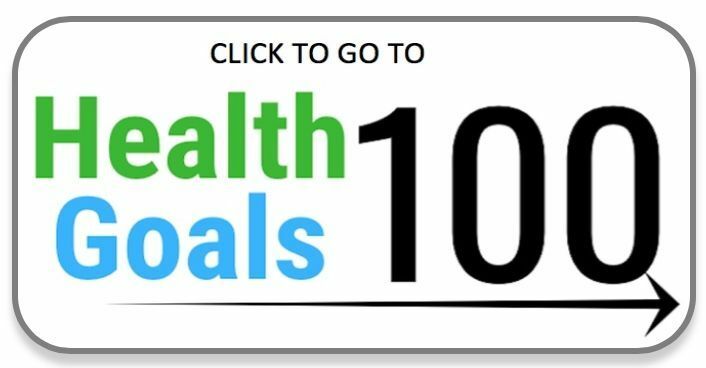 We also have a nutrition and lifestyle website called HealthGoals100, dedicated to helping people living healthier, longer. 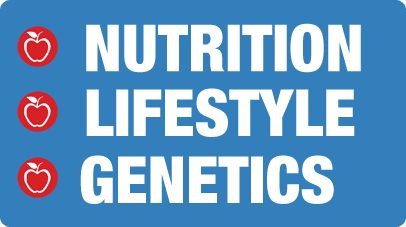 Access our HealthGoals100 blog, recipes, tips, no-fad nutrition articles and upcoming webinars and e-books to download and enjoy.